When I ran for Social Chair of my dorm at UCLA, 12 people voted against me. Considering there were over 1,000 residents, you might think that was pretty good. Except for the fact that I ran uncontested. And it’s not like you were forced to vote. Or that they put in a write-in candidate. They just voted against me. Unlike every other candidate who had competition, I had none. 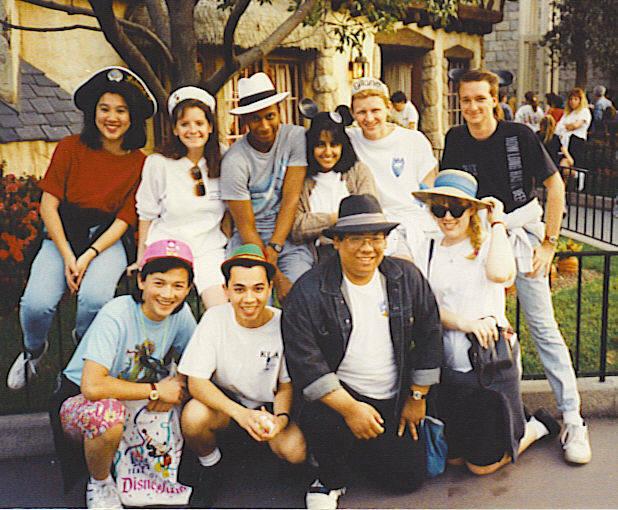 Instead of a choice of candidates, they had two boxes next to my name – “yes” and “no.” Twelve people voted “no.” The next year, I ran for hall president against Amy Goldberg. It was a close race and I remember both of us campaigning fiercely for the honor. On the day of voting, both of us stood in front of the polling station (which happened to be located right next to the dining hall to ensure maximum participation). We had to maintain a minimum 50 foot distance away as written down in the by-laws which was about 7 square tiles from the voting booth. We handed out flyers, candy, whatever we could think of to encourage people to check the box by our name. At the end of voting, we both promised that whoever won would put the other in a position on the Cabinet. It was a very friendly campaign unlike some presidential elections today. I ended up winning in a close race, and I did ask Amy to be on the Cabinet like we had agreed. We have been friends ever since. Both elections taught me the importance of voting. But I was also taught that people can be influenced by a candy bar. At least in college. When you’re a hungry, starving college student, you’ll vote for anyone who gives you a sugar fix. That wouldn’t happen today. Instead, being much older people promise you all sorts of things they couldn’t possibly deliver. Both candidates in the election have made promises that I’m sure they will pursue, but we don’t live in a totalitarian state. It takes a community to get things done and in the wisdom of our Founding Fathers, they set up a system where that was necessary to protect the rights and will of the electorate. Sometimes that is exceedingly frustrating and sometimes the system gets in the way of progress, but overall it was designed to protect us all from becoming a society that ignores the voices of the helpless and hopeless. My AP History teacher, Mr. Smuts used to say, “majority rules, minority rights.” So how can we make good choices in the election? If we’re not getting candy bars, and we can’t rely on a candidate’s promises, then how should we vote? I say we vote for Jesus. Things would be so much easier if Jesus descended from Heaven and ran for President. I think he would win in a landslide, although somebody would probably question his parentage and ask him to produce a birth certificate to prove his father was God. But for the most part, I think he would win uncontested. Short of that, the next best thing is to vote from a Christian mindset – to vote as Christ would vote. If you would open up your Bibles or on your Bible app if you would find Matthew 22:15. The reason we’ve been talking about these important issues the past couple of weeks is because they are issues that stir up strong feelings in Christians. But often those feelings are based on human fear instead of God’s teaching. We need to step back from time-to-time and examine our own fixed preconceptions. I know that’s difficult. Sometimes new teachings run contrary to beliefs we’ve held for many years, even decades. But as humanity delves deeper into the mysteries of creation, as we learn more about how God put the world together, there are often times when those preconceptions are no longer valid and we have to be willing to put aside our old ways of thinking for new ones. There are times when those preconceptions are no longer valid and we have to be willing to put old ways aside for new ones. We do that by keeping in mind the priorities that God has set before us and not allowing our outdated ways of thinking to get in the way of that. 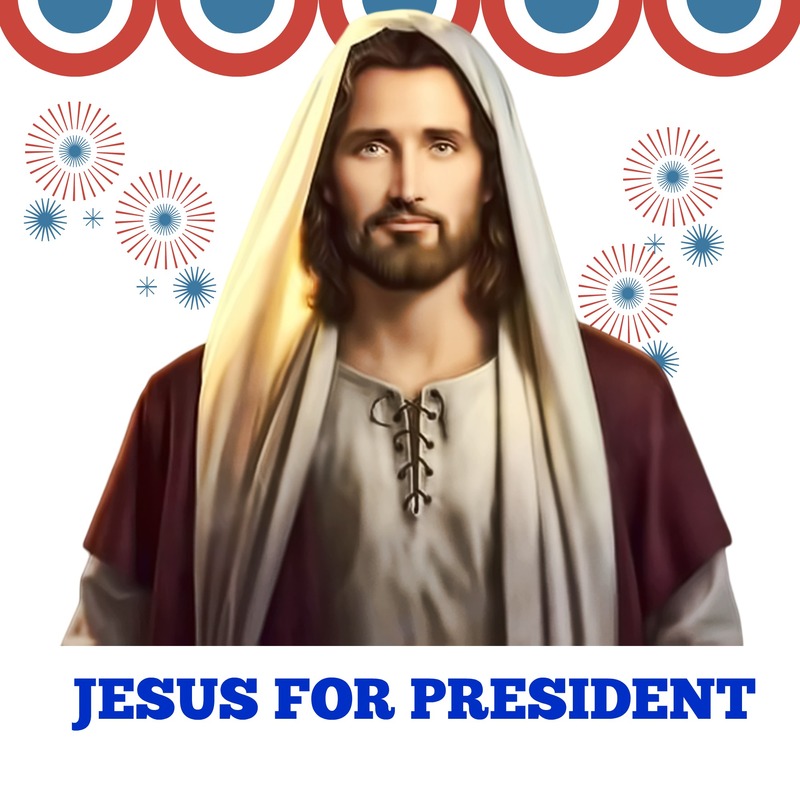 I’m assuming that if Jesus ran for president, he would run as a third party candidate. Probably an Independent. So if you can imagine in this scenario in today’s highly polarized political environment the Democratic leadership and the Republican leadership banding together to fight a common enemy. Can you even imagine that happening? But that’s how big of a threat the Pharisees and the Herodians saw in Jesus. They thought Jesus was such a threat to their way of life that they banded together to try and discredit Christ. If you thought that things are contentious in our political environment today with all of the insults, mud-slinging, lies, and attacks – it was worse for Jesus. And he wasn’t running for anything. But the Pharisees and Herodians were right about one thing. Jesus was a threat to their way of life. And that’s a good thing. At least for us today. Jesus turned everything on its head and changed how we thought about the world and about one another. But here in this passage, the Pharisees and the Herodians are teaming up to discredit him. They think they have him trapped by asking Jesus if Israelites should pay the taxes to Caesar. If he says “yes” then he is seen as a government sympathizer at a time when many Israelites were being unfairly treated by tax collectors. If he said “no” then they could accuse him of plotting an insurgency and have him arrested for treason. So either way, Jesus loses. Except he doesn’t. “Give to Caesar what is Caesar’s, and to God what is God’s.” It was like * SNAP * take that! In one fell swoop, Jesus embarrassed the Pharisees and Herodians and won the hearts of the people who were watching. For us, we can be encouraged by this. Jesus doesn’t want us to be of the world, but sent into the world. Jesus doesn’t want us to be of the world, but sent into the world. And by that, I mean that Jesus wants us to be engaged in the world around us. If part of our civic duty is to vote, we should vote. If part of our civic duty is to serve, we should serve. But we should never forget first and foremost who our true leader is. We should always keep in mind with any decision we make that God is at the heart of it all. And as best as we can, we should act accordingly. There have been so many examples of this in the Bible. Look at Daniel. He was told that he had to eat like everyone else, but he knew that was not what God wanted for him. So he struck a deal with Ashpenaz the chief court official and asked him for a chance to prove that he could do a better job by following God’s Word. He didn’t cite rebellion. He didn’t refuse to follow the rules. He asked if he could prove he would be of better service to the people who took him prisoner if he could follow his ways instead of theirs. And he was right. The same could be said of Joseph. He caught the short end of the stick and was punished unjustly, but instead of citing rebellion or trying to escape or do anything but be a model prisoner, Joseph just worked tirelessly within the boundaries he was given and soon people went to bat for him. The jailers put Joseph in charge and the Bible said they never even worried about any of his decisions because they trusted in him to do the right thing. Can you even imagine that happening in our system today? And even though it didn’t happen right away, Joseph was rewarded for his faithfulness and turned an opportunity into service for God. This is your chance to turn this into an opportunity to serve God. As Americans this is one of the greatest honors we have – to vote in free and open elections. 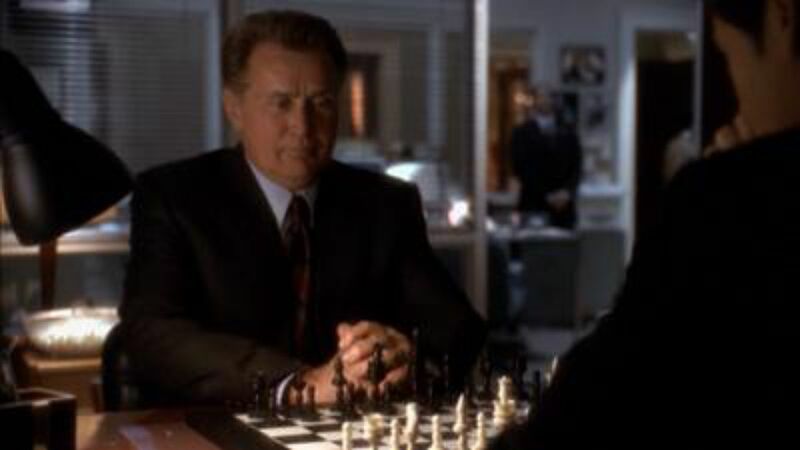 In The West Wing there was one episode where Josh, the President’s Deputy Chief of Staff finds out that the Flenders family has decided not to vote for the President. Normally, that’s not a big deal, but they live in the tiny town of Hartsfield Landing, population 42 and the people of this town have successfully predicted the outcome of every national election. So Josh spends the entire episode trying to convince them they should vote for the President, but as a situation in Taiwan unfolds over holding free elections, Leo says to him, “They need 400,000 troops on high alert for THINKING about holding an election. 400,000 troops and a battery of Patriot missiles for thinking about holding an election.” And it hits him. The right to vote is something special. Each person is given this great gift to vote how he or she is called to vote and that is something precious. He calls the Flenders and simply thanks them for their support. Free elections are a great gift and considering how many people don’t vote is one we take for granted. So this election season, treasure this opportunity that so many others would give their lives for. And remember that so many others did give their lives for us so that we would have this chance. As children of God vote in a way that honors God. Vote for character not candy bars. Vote for character not candy bars. Really examine the issues and think about how we can best represent the highest ideals of Christ. Consider these things as we head into the elections and remember to focus on what Jesus would want from us. Vote for a better world, one that God would be proud of. Vote for Jesus. In the name of the Father and of the Son and of the Holy Spirit. Amen.